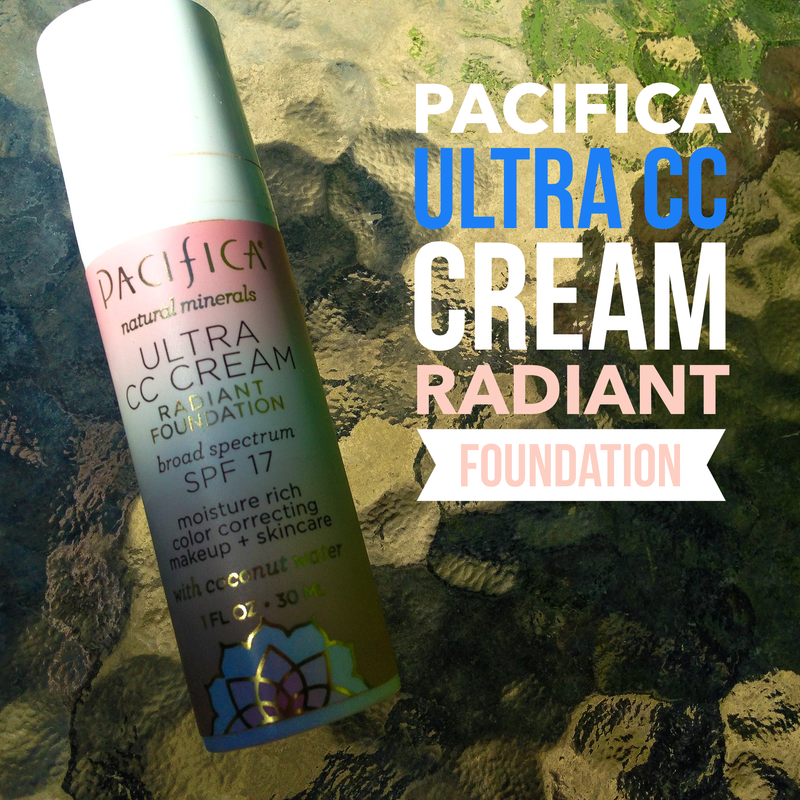 On to my review… I have been in love with this CC Cream from Pacifica... honestly I had no idea what the hell a CC cream even was or what the difference was between this and a BB Cream! but now its all clear!!! 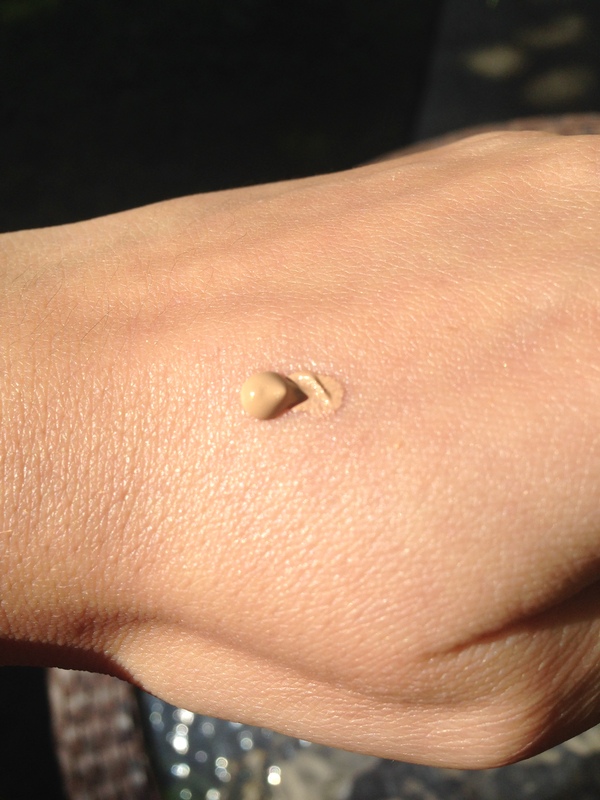 BB Cream: BB” stands for “Blemish Balm” (blemish referring to any skin imperfection, not just breakouts) BB creams provide coverage with added skin care benefits like SPF and anti-oxidants…They’re lighter than foundation but heavier than tinted moisturizers. CC Creams: CC generally stands for “color correcting” whereas BB creams are like lighter foundation with a few skin care benefits thrown in. CC cream is a color corrector and will be lighter on the skin than BB Creams. well here an there maybe but not enough to need heavy foundation for… so I just wanted something to make me look a little bit more fresh when I needed to… well I found it and without sounding like i am full of myself it really did make my skin look radiant!! There you go guys, hope you found this useful! I haven’t compared too many CC creams to each other but I have had BB Creams in the past and really prefer this to any of them… and honestly prefer it to my foundation! Next What Would YOU do? I went to Target 2x to try and find this, no luck. Where in the beauty selection did you find this? I let with no Pacifica and $140 worth of house decor, oops! I will try a different location next time. Thank you, I’m sure Amazon may have it! This looks really awesome! Here’s to hoping they have a pale girl shade, because I’ve really been wanting to try more Pacifica things. I really like Pacifica:) was not aware they had a CC cream or anything like that. I will have to hunt for it:) Great review! This sounds nice. 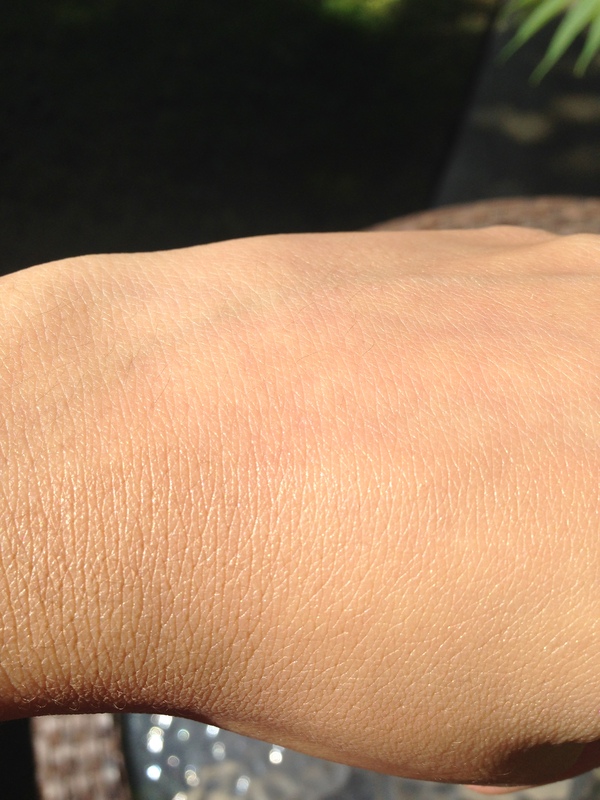 I am a fan of the Physician’s Formula Organic CC cream, it would be nice to compare these two. Great review! Great question, i’m not either, shame on me!